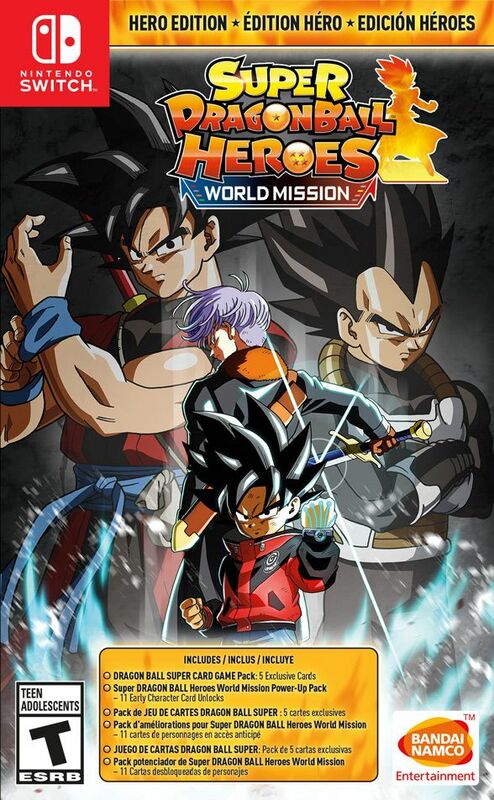 PLEASE NOTE PRE-ORDERS AFTER 3/29 does not guarantee release date delivery for international and US orders. Deep card battle gameplay featuring over one-thousand cards & 350 characters from the DRAGON BALL franchise. 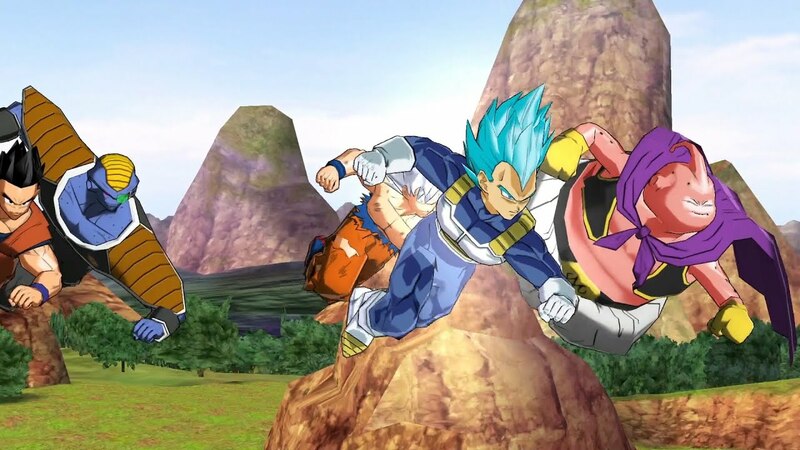 Includes DRAGON BALL characters from different series, including DRAGON BALL SUPER, DRAGON BALL Xenoverse 2, and DRAGON BALL GT. 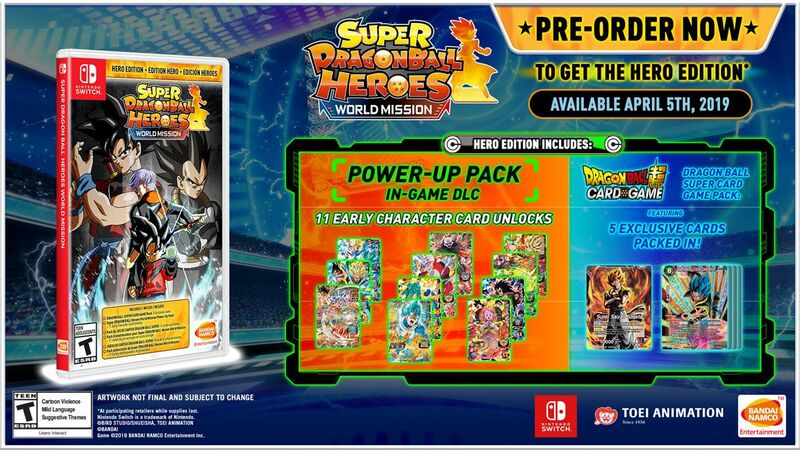 The Hero Edition will be packaged with five exclusive physical DRAGON BALL SUPER card game playing cards, along with 11 early-unlock digital character cards for players to immediately take into battle.